Augmented reality (AR) is a computer-enhanced perception of reality. It has great potential to radically distort reality and create new real-world and virtual experiences. 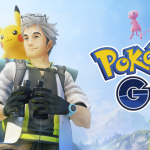 The best example is the widely popular Pokemon Go game, the augmented reality game that took the world by storm in 2017. 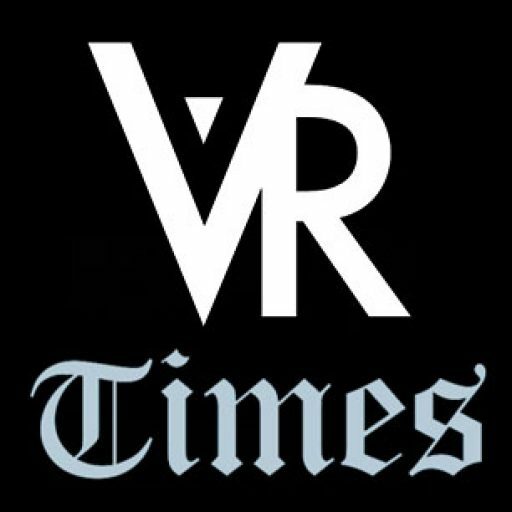 Most of the time, augmented reality is all about generating visual overlays of images using virtual objects or computer-generated information overlays in real-time. AR makes use of an existing environment and then adds layers of information or virtual objects so as to create a new artificial virtual environment. 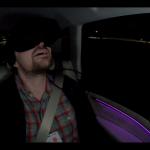 It is not like virtual reality where a user is totally immersed into an unreal virtual world. AR combines the virtual and the real-world. 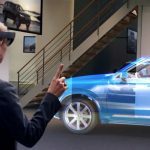 Thanks to its popularity, there are numerous augmented reality apps being created currently many of which are opening AR possibilities to many audiences. 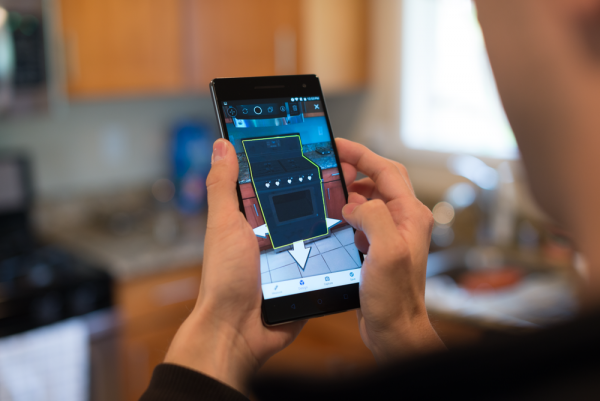 Augmented reality applications go beyond just the entertainment value. The use of AR apps is now conceivable in almost all mainstream everyday applications. 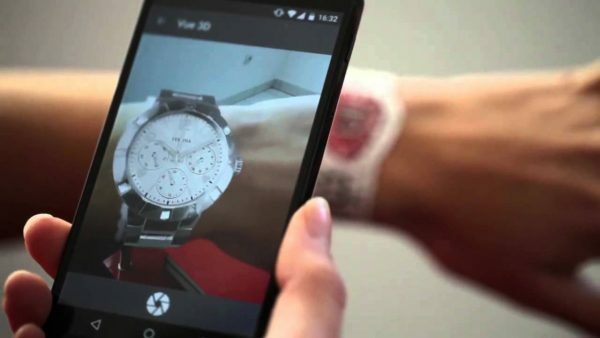 Here is an overview of some of the best augmented reality apps in use today. Airports can be quite overwhelming, particularly for a travelling newbie. Some airports are cities unto themselves with lots of checkpoints and terminals and it is fairly easy to lose your way around and possibly miss your flight. Now here is where augmented reality can proffer a really novel solution in helping you find your way by superimposing direction signs onto the airport via a smartphone app. 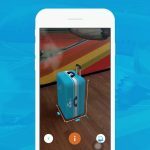 One airport that has been the first to leverage augmented reality in airport way-finding is Gatwick Airport, London. 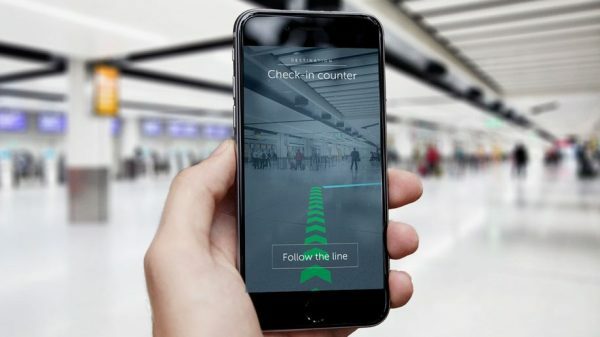 Its passenger-facing up utilizes more than 2000 beacons in the two airport terminals along with augmented reality maps on the mobile app to help passengers navigate their way around the airport. Not only has this added greater convenience to passengers who are unfamiliar with the airport but it has also helped in significantly boosting the airport traffic flow. Measured by Lowe’s is Lowe’s Home Improvement app built in 2016 which helps its customers do an indoor mapping of their rooms and visualize how the company products will look in the customers’ premises. 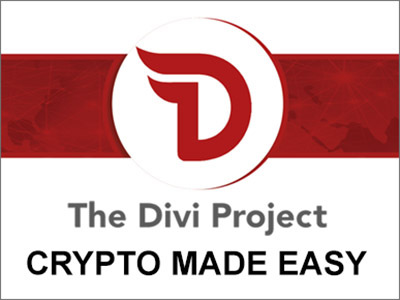 The app was develop in collaboration with Google and enables users to deploy depth sensing, advanced computer vision and motion tracking technology in creating 3D maps of their indoor spaces in real-time. Buying a piece of furniture is a task that should be undertaken with great delicacy. Not only does the furniture have to fit into your spaces, it has to go with style and interior décor of your home. 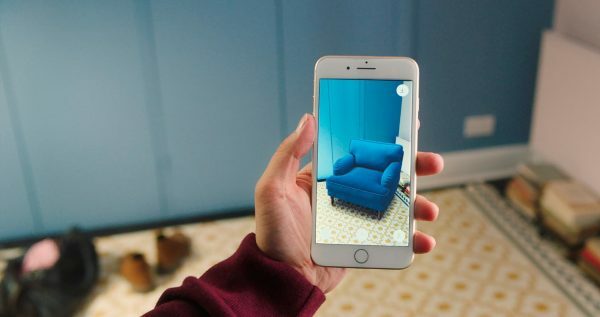 IKEA makes this task easy with the IKEA Place app that enables users to scan their rooms and design their spaces by placing IKEA objects in various positions within a digital image of your room. With IKEA place, you can virtually place true-to-scale IKEA models in your room including sofas, coffee tables, armchairs and footstools. What is impressive about this app is that it creates an accurate impression of the furniture design, size as well as the functionality. This creates a new furnished environment with the IKEA products and helps you decide which of the IKEA products will be suited for your needs. Cosmetic giant Sephora brought augmented reality technology into beauty and makeup. The Sephora Visual Artist augmented reality platform allows you to try out thousands of eyeshadows, false lashes and lipstick shades on your digital force so you can figure out the ideal makeup for you. The app was designed using facial-recognition software and allows users to superimpose various shades of eye, lip and cheek makeup products on their faces. Users can also try out the inspired looks that have been created by the Sephora beauty experts. Not only does this 3D augmented reality application help users try new looks and choose the right products, it has also boosted Sephora sales. Users can buy beauty products directly via the Sephora augmented reality app. Buying watches online is not always a smooth experience. Ecommerce websites may capture nice shots of the watches on sale but unless you actually get to try it on, you won’t know how it looks and feels when worn. WatchBox has come up with a nifty way of getting a virtual “feel” of what the watch looks like on your wrist. With the virtual try-on experience, you can try on various watch models and see what fits best before you swipe your credit card and make the purchase. Wanting to get some cool new tattoo but still unsure of what designs to run with? The InkHunter Try Tattoo Designs enables you to try out various tattoos in real-time in augmented reality. Use this to decide which tattoo to add on your body. The app has a variety of pre-designed tattoos but you can also add your own unique tattoos. You can use the augmented reality feature to position the tattoo designs in any part of your body and see if it comes out nicely. You will be amazed by the realistic tattoo impression that the app gives you. It is as close to the real deal as you can imagine without actually having to go under the needle. 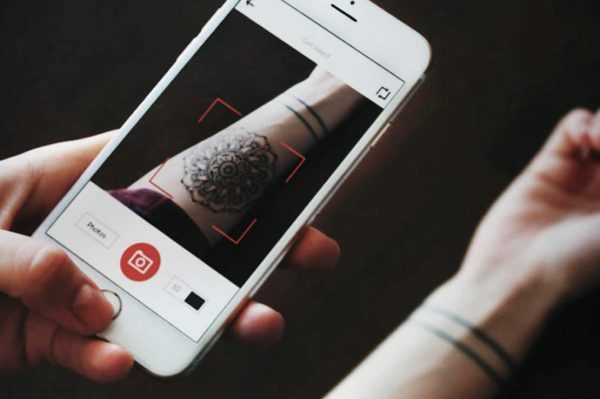 The app even supports color tattoos thereby giving you a more realistic impression of how tattoo will look like before you finally decide to place the tattoo permanently on your body. This augmented reality app is still only available on iOS. The LEGO AR Studio is a new augmented reality experience brought to you by the world’s leading toy building brick company-LEGO. 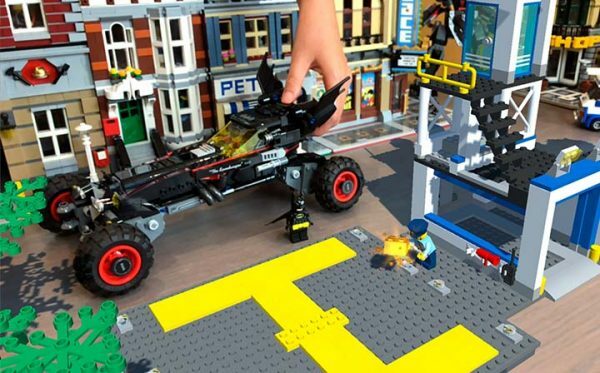 The augmented reality app allows users to play around with digital LEGO sets in a real-world setting. You can combine the digital sets with physical LEGO scenes and even record all the action and save the clips on your device. This augmented reality app enables users to identify hills and landmarks in the distance. By simply pointing your camera at an object, you can tell the distance of the object from where you are sitting or standing. It can be a useful and fun AR app for hiking and other outdoor activities. It’s a good app for exploring your surroundings and assessing the lay of the landscape. Want to become a better artist? 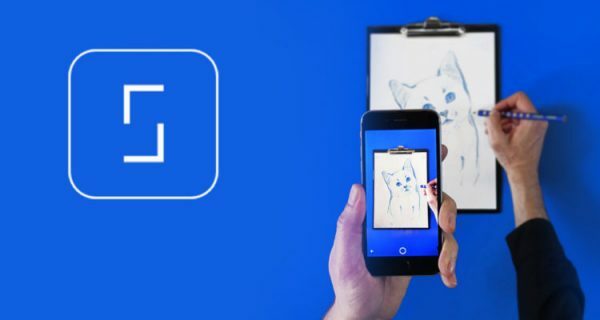 It’s never easy to get a hang on drawing or painting so if you would like to spruce up your freehand skills, maybe this augmented reality could make the difference. SketchAR uses augmented reality to show the object you wish to draw onto a surface. You can subsequently trace this image in AR by looking at your tablet or phone. You can use this AR app anywhere where you would like to go freehand. The augmented reality market is growing at a breakneck speed and there will be more groundbreaking apps that will help you do wonderful things. 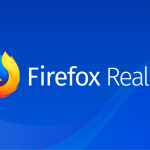 For now, you can try out any of these functional apps to get a feel of the marvelous possibilities of using AR to accomplish simple things.